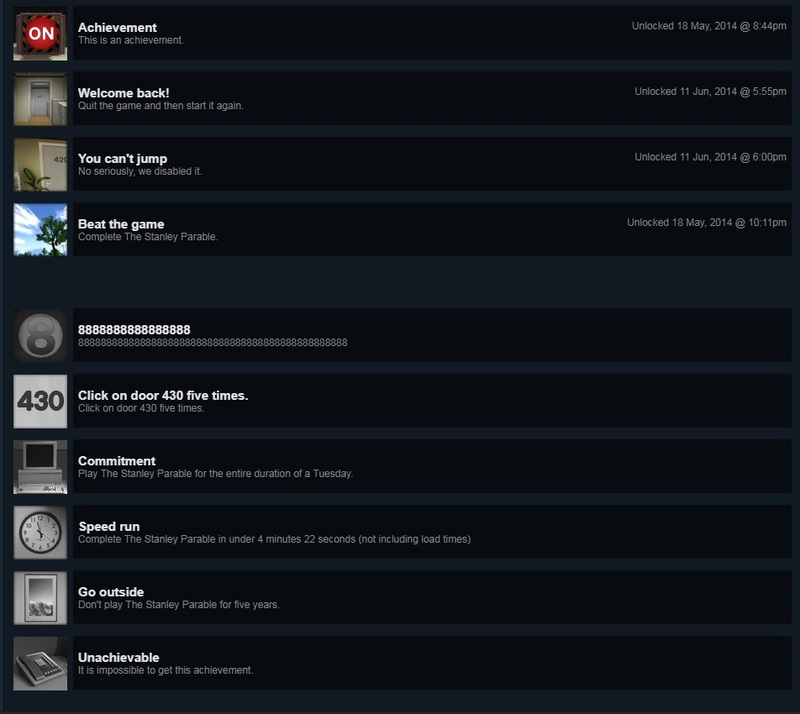 One more year and I get that achievement, not playing the game for 5 years! Now, I'm not sure how to achieve the unachievable. The most wonderful nonsense presented by Cave Johnson at Aperture Science, Portal 2 courtesy. Worth the time! Chariots, chariots. Can't really digest the ammount of sucking up these commentators talk about Neymar. Really, if we had someone with the same caliber of Cristiano Ronaldo, things would be much brighter and better, for the whole team. Seriously I probably should go and respawn some older comics, like Ghost by Hydra or Cranky by AS. Or some older Kalah's or JJ's works. Because, apart from us, oldies. Nobody knows what all gems are hidden insite there..
Last edited by Pol on Jul 2 2018, 20:34, edited 1 time in total. Sure thing K, lets continue in MT. Our ex-president, which is now in jail, just entered his name as a potential candidate for presidency, this October. Really ... what's worse, he's the most popular of the candidates right now, IF he manage to keep it going. I really don't know how Justice in my country is served. It will be served cold! In our Mr. President can give pardon, once he even mentioned that he will not grant a pardon to our Prime Minister, if that need will ever arise. Well, chances for such opportunity are really very low. Now when I was younger I really loved, "Yes, Minister" and "Yes, Prime Minister". Reality, is a less humorous..
Full genom of wheat was decoded, and great part of that was done here in Olomouc. Goodbye famine, starvation and tradional old normal wheat..
Did you know that genome of wheat is a mix of three species of grasses? And it was one of most longest and complicated genoms? And consists mostly from (code) garbage? The most important Brazilian museum burned down when a huge fire caught grasp of it, just like that! That's really a saddening thing! So many important historical things in there and not a single one could be saved. Here I am again, watching Forrest Gump and again having tears in my eyes. I love this movie. It so transpires many things we get in life, things that come and go, and then come back again. A bit drastic article about content moderation across social media platforms. As 'advertised' by current Firefox Update, for a new (integrated) save and read it later function. Be warned article is long but at the same moment a very good read. Hmm, one wonder, if 'Ghost in the Shell' may come to true. Loreena McKennitt is coming for her concert on MY BIRTHDAY! I'm a bit sad that I didn't learn about this sooner, because now I cannot afford it. Need catching a plane to Rio, plus the tickets. Flying microbot DeFLy Nimble. See on YT, its the first! Hi, long time no see. So, this is how you are opening conversation, huh? Darknessfood is a daddy now. This is only now that he's been freed from the shackles of early fatherhood and managed to sneak out to talk to us a little again. Who knows how much time he has left.